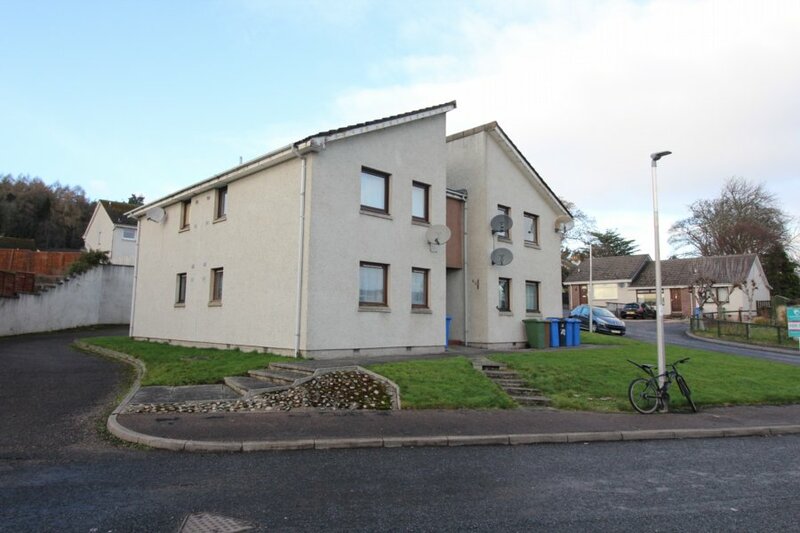 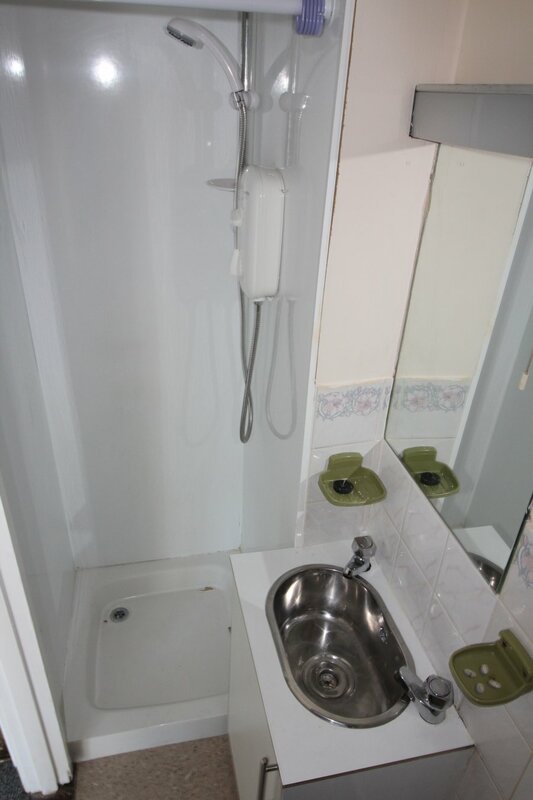 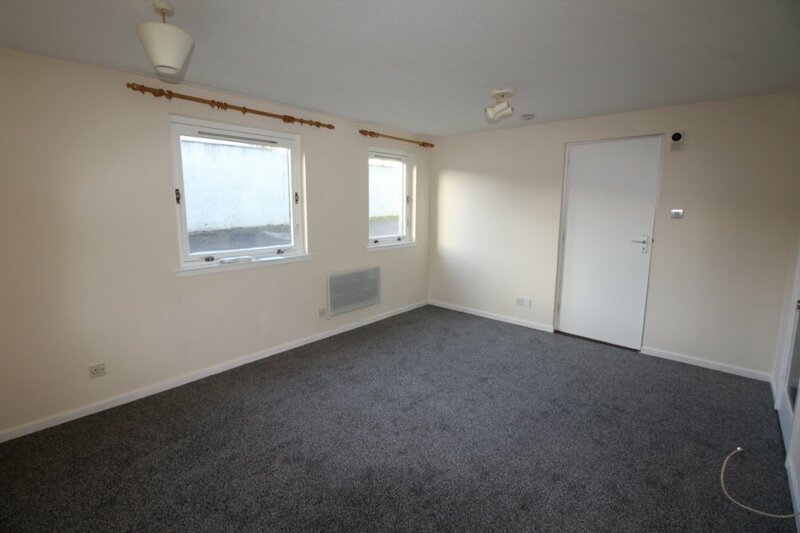 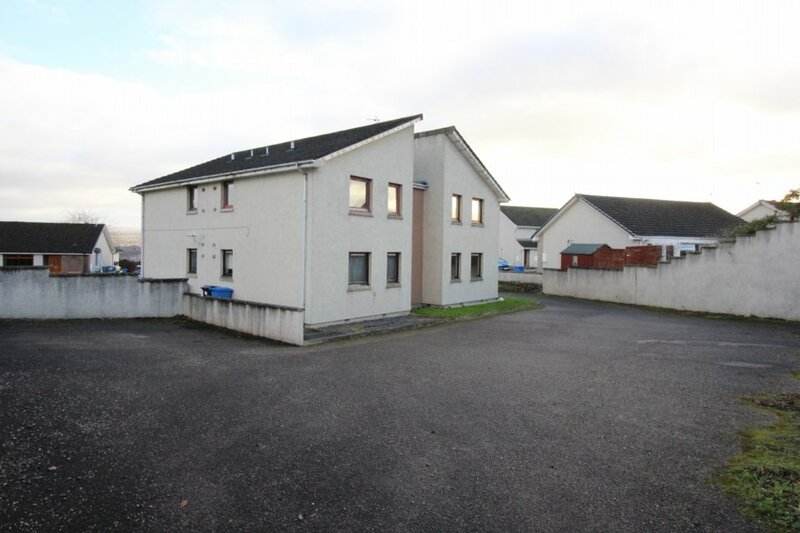 This ground floor studio flat is located in the popular area of Scorguie approximately 3 miles from the city centre. 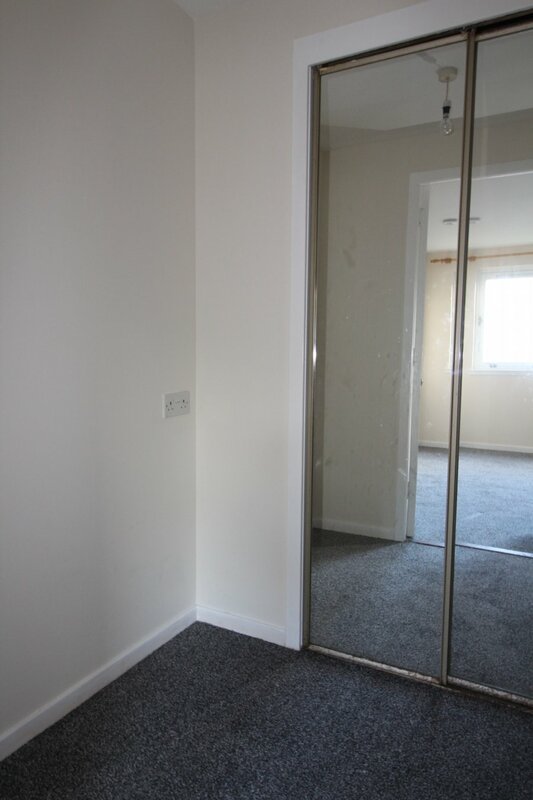 Acc: ent vestibule, lounge/bedroom, kitchen, dressing area, shower room, DG. 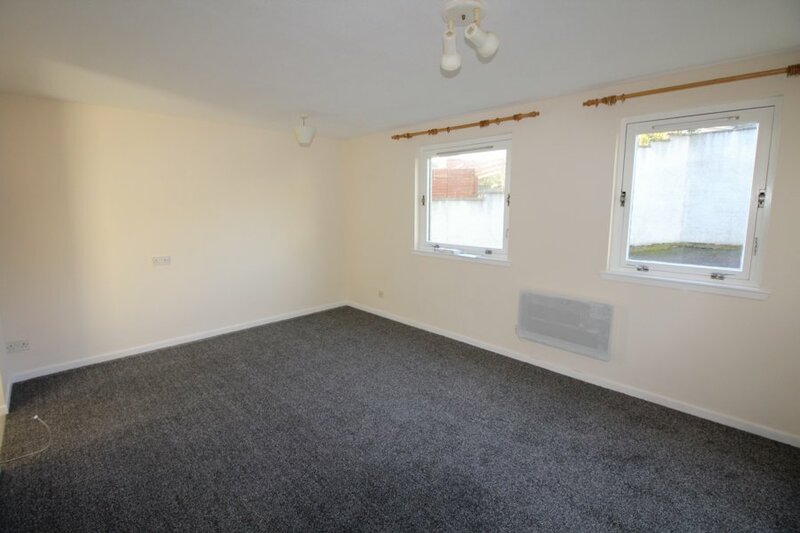 Electric heating, shared car park. 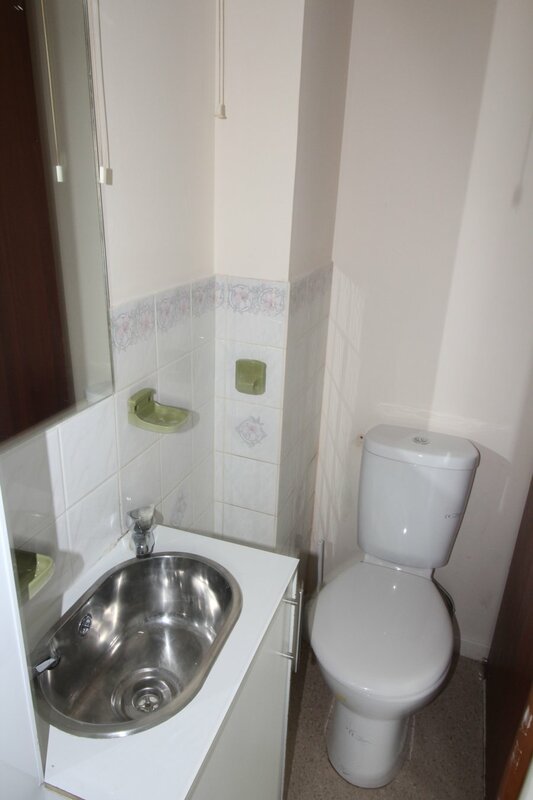 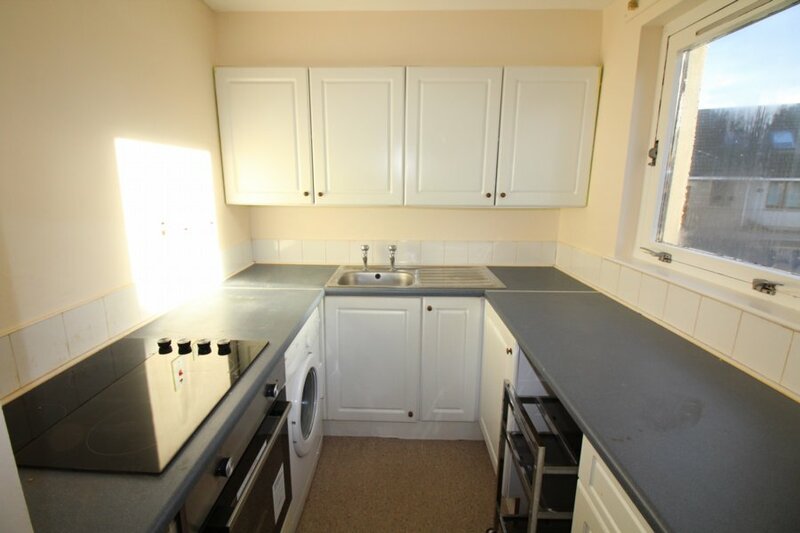 Ideal for the first time buyer or buy to let.